If you think that record high drug deaths in Australia should be outside your company’s sphere of concern, think again. A recent article in The Age by Aisha Dow reports the alarming new figures of drug deaths in Australia. There is a new breed of killer drugs that are claiming more lives than heroin or speed. Dow refers to a new report published by the Penington Institute. The report finds that legal pharmaceutical painkillers are the leading killer of many Australians. 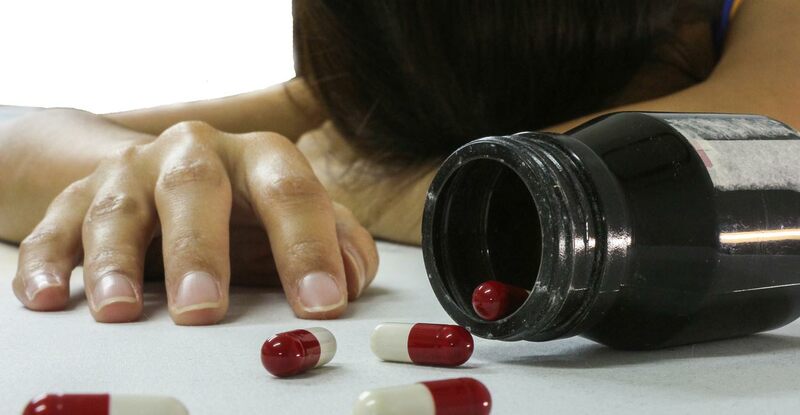 With many deaths due to a lethal combination of painkillers, sleeping pills, and alcohol. As sedatives and sleeping pills become more and more popular in Australia, drug related deaths will only increase. Benzodiazepines are widely prescribed in Australia for a wide variety of problems. These include conditions such as anxiety, insomnia, epilepsy, alcohol withdrawal, anxiety, and some psychological disorders. Xanax, Klonopin, Valium, Ativan — these pills are so common in Australian homes and contribute to hundreds of drug overdose deaths each year. It is so easy to cross the line between prescription drug use and prescription drug abuse. In Australia, a prescription for benzodiazepines is usually only for short-term use. Anything more than a month can lead to dependence on the drug. But what’s surprising is that it is not only prescription drug addicts who overdose on opioids. According to John Ryan, the chief executive of Penington Institute, even the occasional takers, those without drug dependencies, CAN and HAVE overdosed. The way Benzodiazepines work is that it depresses a person’s respiratory system. They are tranquilisers and sedate, relax, or hypnotize the person taking them. What makes it so dangerous, and why many people overdose, is that it slows down a person’s breathing and deprives the brain of oxygen. Australians aged 30 to 59 are the hardest hit demographic in this epidemic. In 2017, 70 percent of accidental deaths occurred in that age group. What begins as youthful experimentation in their younger years often leads to drug use later on to cope with crises. 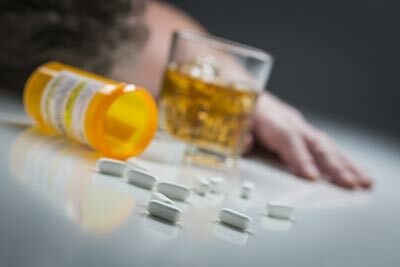 While a person who has never used drugs in the past have healthier coping mechanisms, those who have tried prescription drugs often resort to them in dealing with struggles. Australians who resort to Benzodiazepines often have physical, mental, emotional struggles. Since they are legal, it easy for Australian employees to get their hands on benzodiazepines. Another sad thing about drug overdoses is that they happen quickly. One minute the user is okay and laughing and the next he or she is gone. Many drug users don’t have an awareness of an impending death. The Penington Institute’s Annual Overdose Report in 2017 exposes Australia’s growing drug problem. A huge numbe of overdoses can be attributed to pharmaceutical drugs and methamphetamines. Accidental drug overdoses claim approximately 142 deaths a month. Heroin deaths rose to 1183 between 2012 and 2016. That’s more than a twofold increase from 554 between 2002 to 2006. Deaths from amphetamines quadrupled from 298 to 1237 and deaths from opioids rose from 55 to 746 in the same time period. The death toll difference between accidental drug deaths and car accidents has never been greater. 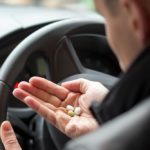 There were 1,489 accidental deaths by drugs in 2015, significantly higher than 712 deaths by car accidents in the same year. Drug-related deaths are now more than double the number of deaths caused by car accidents. Mr. Ryan warns that if Australia doesn’t do anything about the increasing number of drug deaths, we are going down the same path as the United States, where approximately 30,000 opioid-caused deaths were recorded in 2017. Therefore, our country should respond to the surge in drug deaths by providing easy access to drug treatment and rehabilitation. You can read the original news story here. As a company, do not wait for someone in your workforce to succumb to a drug overdose. 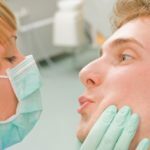 For some businesses, this can be fatal. It is exceedingly difficult to spot drug addicts, even when you work side by side. With the staggering number of drug deaths in Australia, it’s critical to invest in testing for drug use. 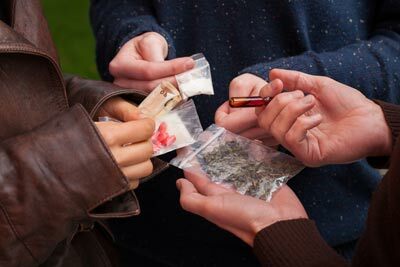 Roughly 70% of Australians using and abusing illicit drugs are part of the workforce. As we have discovered, the combination of illicit and prescription drugs is a lethal one. 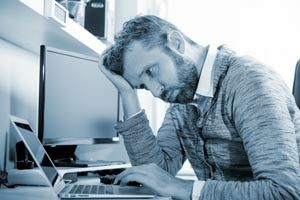 Do what you can to ease the stress that work may cause your employees. 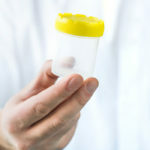 Invest in a drug testing and drug safety program to increase awareness and prevent drug problems from remaining undetected until it is too late. The impact of drug abuse is swift and often severe. Therefore, your company cannot afford to wait around. 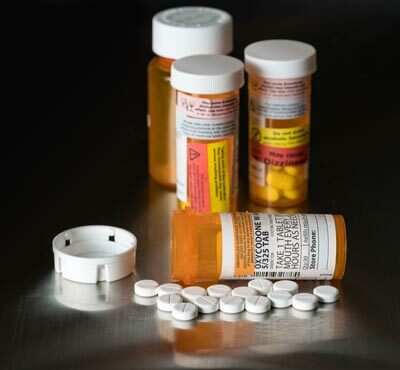 If someone is developing a prescription drug addiction, you need to know very quickly. There’s no better time to be pro-active and define a program for drug safety and drug testing at the workplace. It is not just about saving your business, it’s about protecting Australian workers and their families, too.